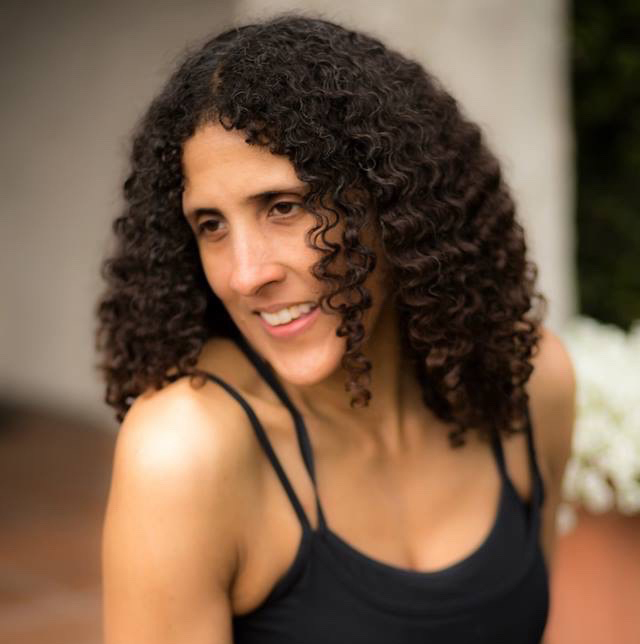 Donna is a Feldenkrais practitioner in full-time private practice since 1996, when she graduated from the Feldenkrais Professional training program directed by Mark Reese. She splits her practice between teaching at her studio in San Diego and at Rancho la Puerta. Donna has the additional certification of Assistant Trainer. She teaches regularly in four-year Feldenkrais Professional Training programs in Paris, New York, Baltimore and San Diego. She works with a wide range of people and situations. Donna is a sculptor with an extensive background in Martial Arts and dance. These elements deepen and inform her work.